Aditi Rao Hydari makes an appearance at launch of designer wear. 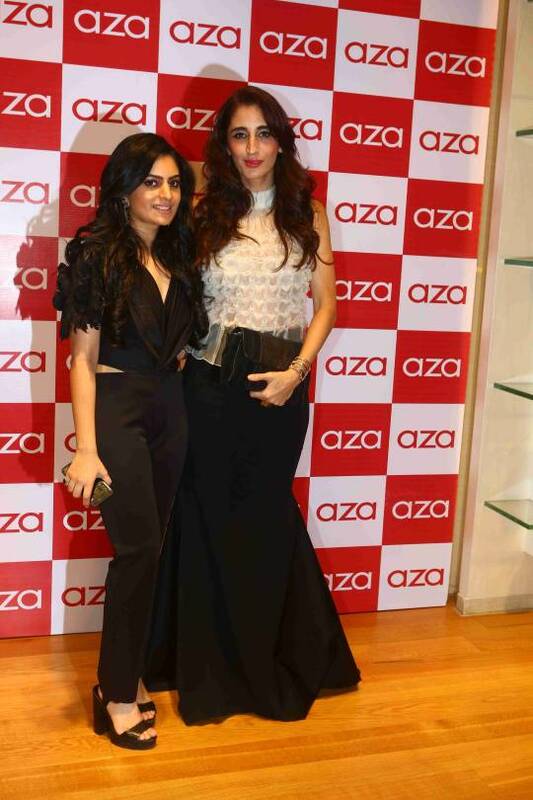 Designer Shivani Awasty launch her new collection titled Shadowbox at Aza in bandra yesterday. The event saw some bollywood celebrities and socialites. In attendance was Aditi Rao Hydari, who looked gorgeous in a peach gown, along with Evelyn Sharma who looked equally pretty in a grey dress. 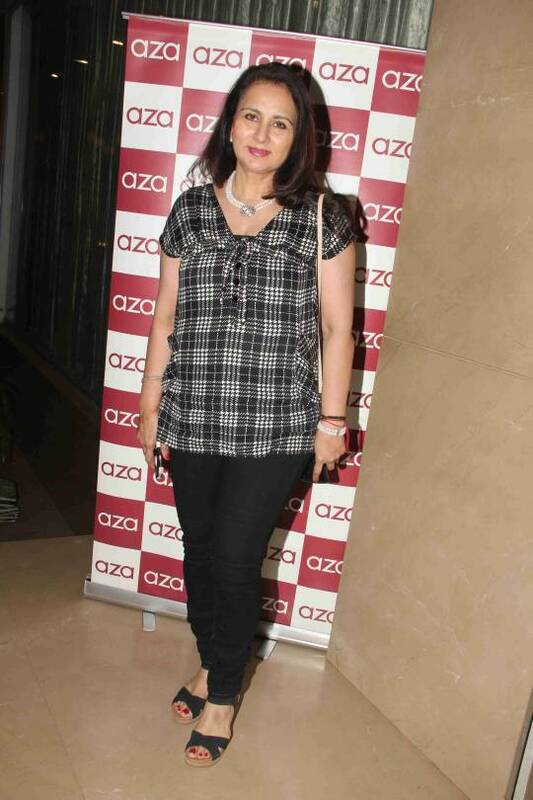 Also in attendance were, Pooja Bedi, Farah Khan Ali, Tara Sharma and Poonam Dhillon. Ranveer welcomes Bollywood Biggies at the special screening.